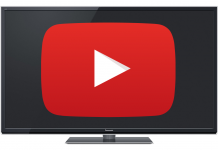 SelectTV is your guide to more than 300,000 TV episodes, 200,000 movies, 50,000 radio stations, and 2,000 channels on all your devices. And super cheap! 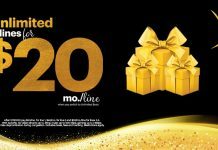 Sprint is luring switchers with a new promo this holiday season. Jump onboard with a Unlimited Basic for five lines and you get three of them free. 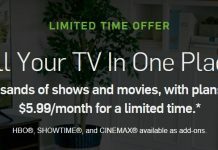 Get one year of television, movies, and original programming for $.99 per month. 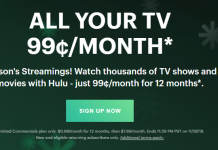 Jump on the Hulu Cyber Monday deal before it expires. 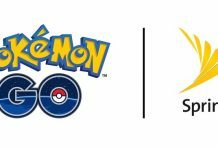 Sprint has cancelled its Unlimited Freedom plan. 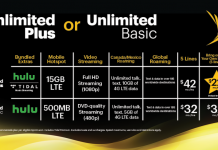 Now subscribers have to pick between the Unlimited Plus or Unlimited Basic plans. 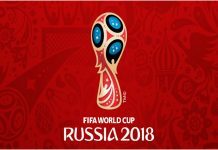 Are you hyped for the FIFA World Cup 2018? Check out these apps so you can stay on top of all of the action, whether you can watch or not! 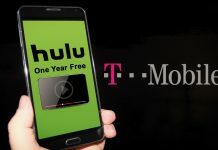 Watching American Netflix, Hulu, HBO, Amazon Prime, BBC or other streaming services can unfortunately be difficult while traveling outside these streaming regions. 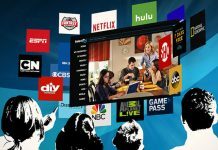 Rather than bypass these restrictions with the help of a VPN that may sacrifice browsing speed, choose a faster and simpler solution with Getflix. 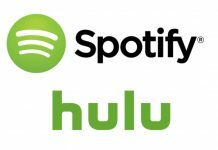 Spotify and Hulu have a new deal going on. 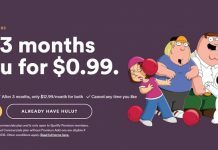 If you are a Spotify Premium subscriber you can get Hulu for only $0.99/month for the first 3 months.